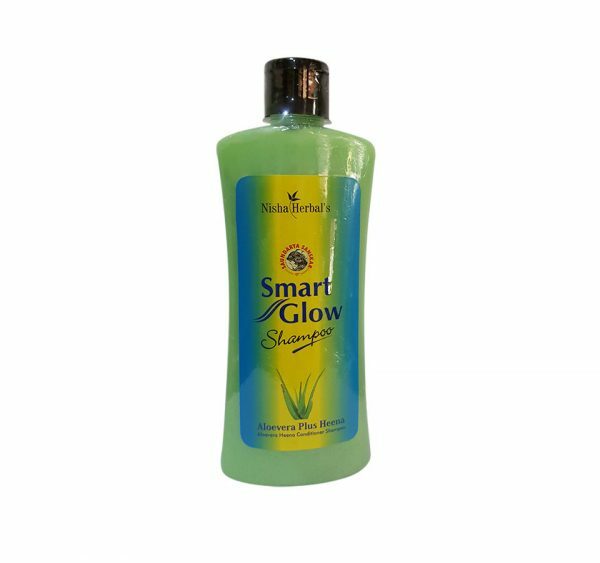 In our wide range of products, we are also offering our clients a supreme grade variety of Smart Glow Shampoo. This shampoo is processed with the mixture of henna & aloevera extracts that helps to clean the scalp and prevents the excessive secretion of scalp oil. 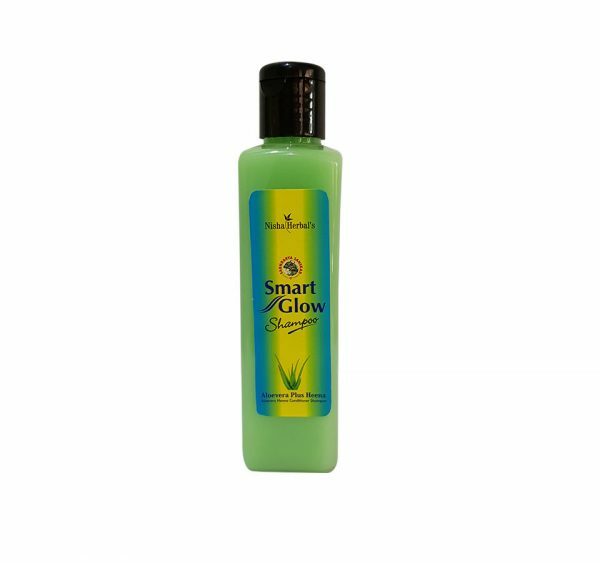 In our wide range of products, we are also offering our clients a supreme grade variety of Smart Glow Shampoo. This shampoo is processed with the mixture of henna & aloevera extracts that helps to clean the scalp and prevents the excessive secretion of scalp oil.Our offered shampoo is formulated with the mixture of herbal ingredients and advanced processing techniques under the visionary guidance of trained professionals. 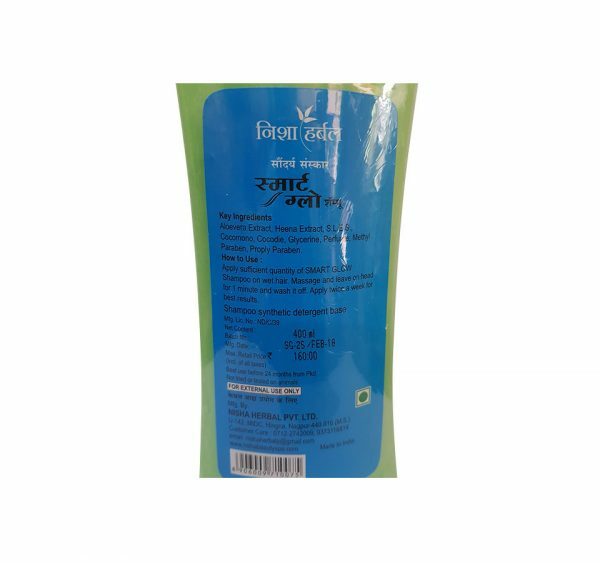 Clients can avail this shampoo from us at market leading price. Available at 100 ml and 500 ml bottle.